Karen Langdon is dancing again, thanks to Dr. Victor Gibson. Karen Langdon enjoyed dancing, scuba diving and living an active lifestyle with her husband. This all came to a screeching halt when the onset of debilitating pain in both hips, stemming from severe hip arthritis made doing the simple things in life, almost impossible. “It got so bad that I couldn’t do two dances in a row and over time it got worse and worse,” explained Karen. 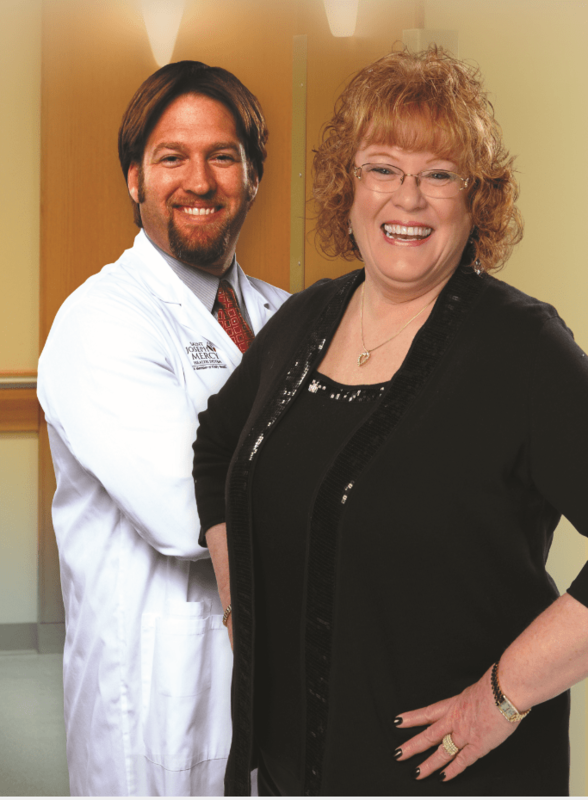 Following two minimally invasive total hip replacements, performed by G. Victor Gibson, D.O. 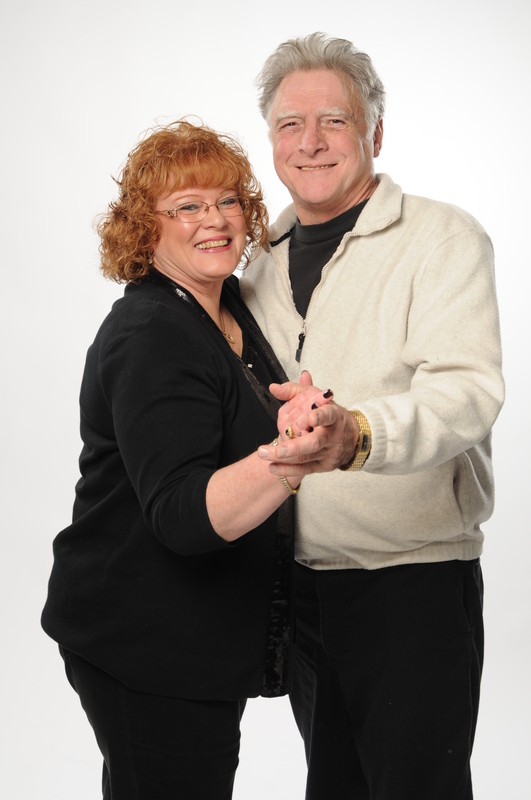 , a board-certified orthopedic surgeon with Saint Joseph Mercy Health System, using the anterior hip approach, Karen was able to reconnect with her loving dance partner, virtually pain free. “Now I can go shopping and walk around the mall if I want to, scuba diving of course, and best of all I can go dancing with my husband again,” explains Karen. “Karen has significantly fewer restrictions along with a reduced recovery time following the anterior hip approach as opposed to more traditional total hip replacements.” says Dr. Victor Gibson. Have low back pain & left hip & groin pain leg pain in left leg. They said stenosis but now my middle back hurts so bad both bones the pain is unbearable now. My Meds don’t touch it any more. I never had a MRI with the dye and I know I need one , no one will give me one since I have no surgery on my back. I can’t take the pain any longer since 1996 . Ms. Barker, thanks for sharing your story with us. We’re sorry you are having trouble finding relief from the pain you are experiencing. We encourage you to talk to your physician or call the Saint Joseph Mercy Health System Pain Institute at 1-866-990-5898. More information is available at our website: http://www.stjoesannarbor.org/discoverrelief. Previous Previous post: Healthy Hydration? No Sweat! Next Next post: MAKE YOUR LIFE AN ADVENTURE!